Join us on what will become a semi-regular dip into the dusty DC archives. Today, we’re travelling through the mists of time to 2014 and the high-energy intro video we made for Speedflex. 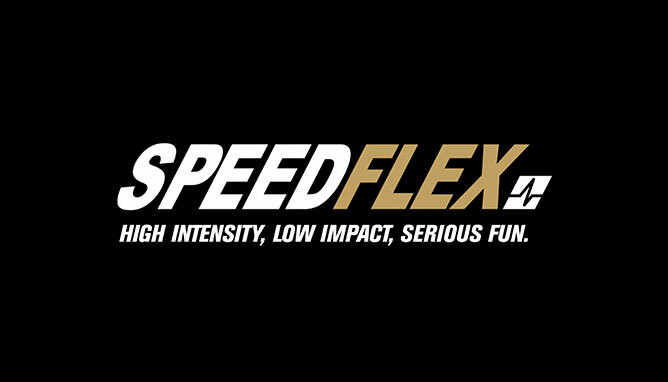 Speedflex was a completely new gym concept in the UK, with Alan Shearer as its Brand Ambassador. It offered customers a high-intensity, low-impact workout, with little or no muscle soreness. However, the client was finding it difficult to communicate the benefits to potential new customers, attract new audiences and encourage people to give it a go. Before working on any creative, the full agency team attended three (exhausting) sessions so we truly understood the product. The sessions were enjoyable, hard work and had a sense of team spirit – all of which we wanted to bring to our creative communication. We produced a short introductory video. It’s fast, frenetic and fun – just like Speedflex itself. From humble beginnings, Speedflex has since grown dramatically, and with new gyms across the world, it couldn’t be fitter.